NORWALK (WTIC) -- Owners of a Norwalk diner believe they were targeted by an online hoax and the results have gone viral. Now, a police investigation is underway to find out who is responsible. Wednesday, Treasury Secretary Jack Lewannounced that Harriet Tubman will boot Andrew Jackson from the $20. 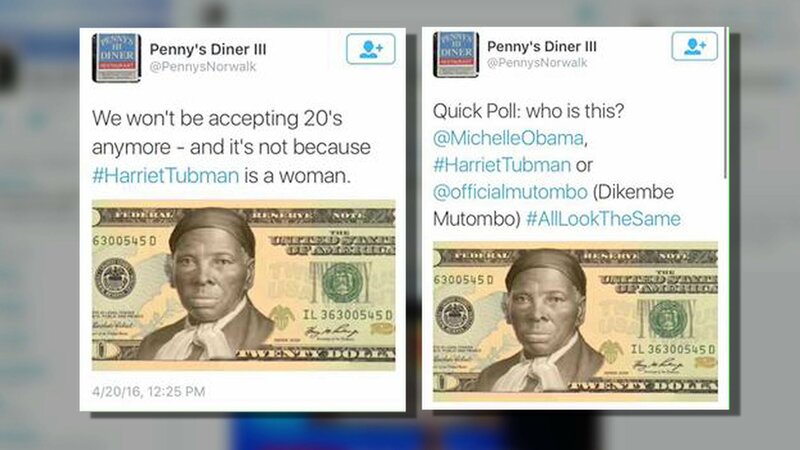 Soon after the news spread, someone tweeted from @PennysNorwalk, a twitter account that appeared to represent Penny's Diner III, "We won't be accepting 20's anymore - and it's not because #HarrietTubman is a woman." Another tweet said "Quick Poll: who is this? @MichelleObama, #HarrietTubman or @officialmotombo (Dikembe Mutombo) #AllLookTheSame." Owners of Penny's Diner told police they do not operate that Twitter account and they filed a formal complaint to find out who does. The Norwalk Police Department is waiting for a judge's approval to investigate the Twitter account. 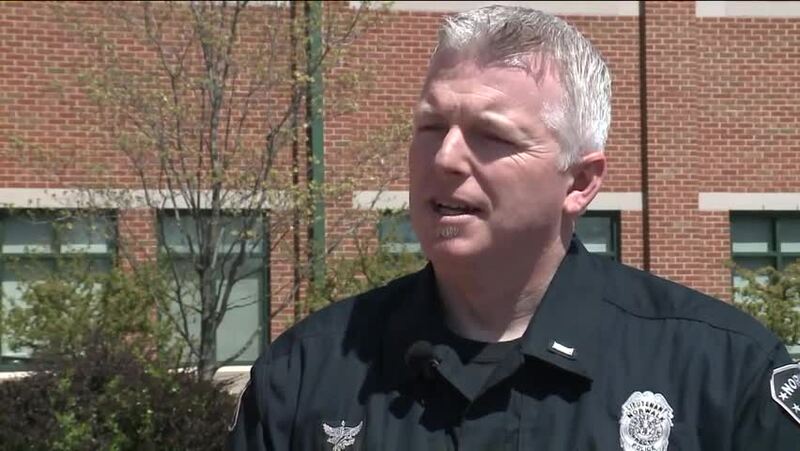 FOX 61 reached out to Twitter to try and confirm whether Penny's Diner III created and posted from the Twitter account in question, but Twitter would not comment. "We don't comment on individual accounts, for privacy and security reasons," said Nu Wexler, Twitter spokesperson. "40-some odd years we've been here. If we were bigots, people would know it," said John Kydes, longtime manager of Penny's Diner III. "We don't have a Facebook account. We don't have a Twitter account. We don't maintain a webpage for this diner." Screenshots of the tweet have gone viral on multiple social media platforms and the restaurant is getting slammed by negative comments on restaurant review site Yelp. The Penny's Restaurant Diner Facebook page is also being flooded with comments, although the owner says that too is not a real page. People are also calling for boycotts of the restaurant. Thursday business at Penny's was down a bit, but their phone was busy and not just to place orders. Many of the calls came from out of state and were not so kind. "Called us names, cursed us and hung up right away," said Kydes. The regulars realize even a hoax could have a lasting impact on this 48-year-old institution. "I felt it was, as a community member, kind of my duty to come out and support a local business that was kind of done unjust," said Mike Gaspar, of Norwalk, of his visit to the diner on Thursday. Some surmise it could have been a disgruntled former employee who perpetuated this hoax, but Kydes says he can't remember the last time that they had to let an employee go.